Georgia has a very cute project for you this month from the book. "Simple, Fun & Quickly Done!" 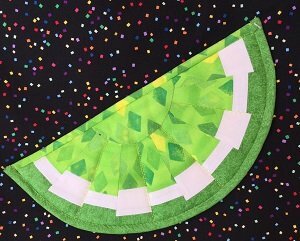 It is a very cute hot pad, and you could make a set of them in different colors! Georgia will be teaching several projects out of this book in the months ahead.